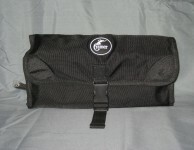 The Tri Fold Medical Bag is great for camping, fishing, any outdoor event and sports event. 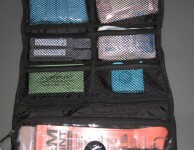 It is a compact medical bag that is easy to carry. It has many items you will not find in most medical bags. This bag is a well thought out bag made by EMT'S and Athletic Trainer. 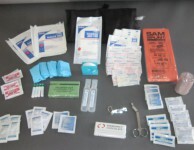 It is a great field bag from a Sam Splint (to splint a fracture or sprain), Medicines, bee sting kit, tweezers or splinter removal equipment, scissors, tape, bleeding supplies, and many more items.